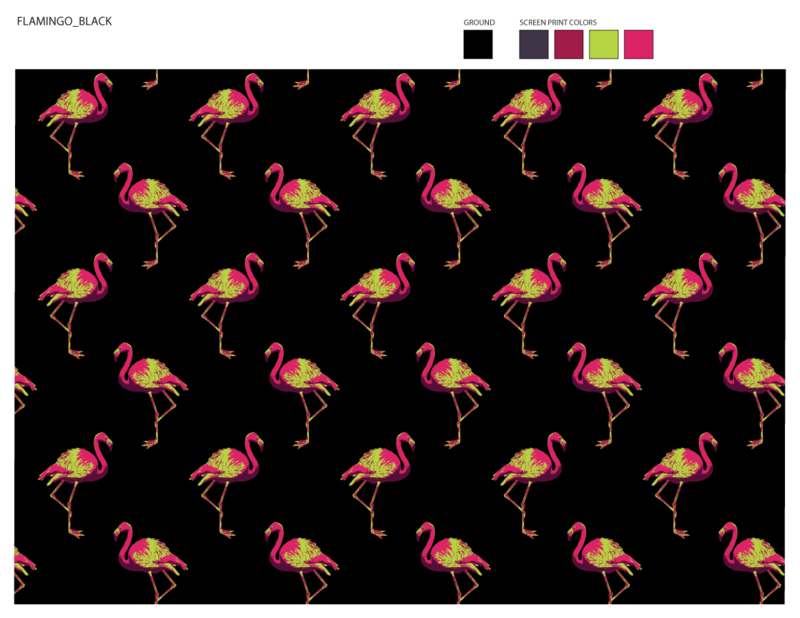 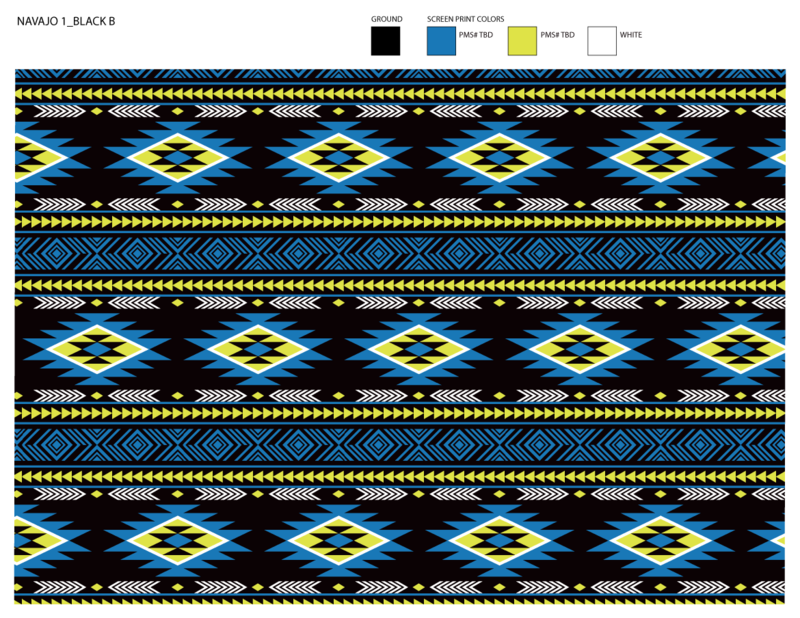 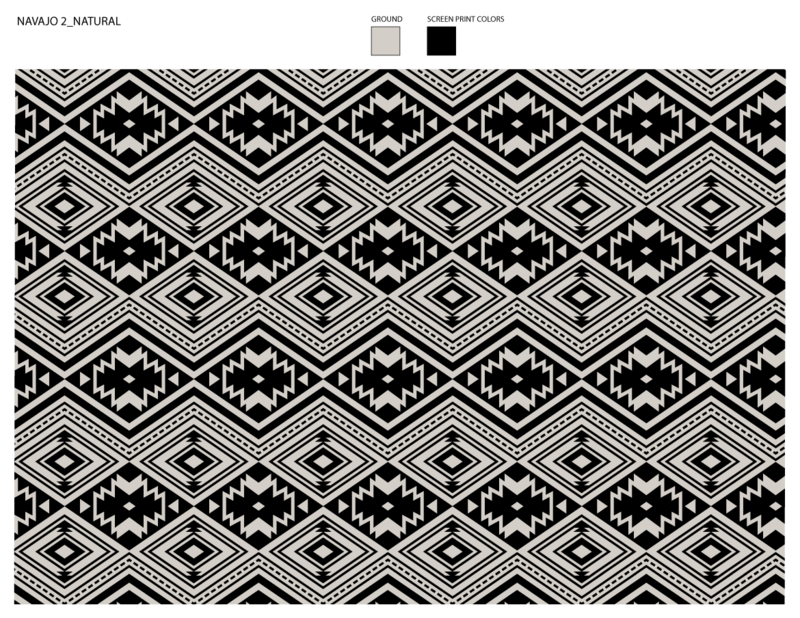 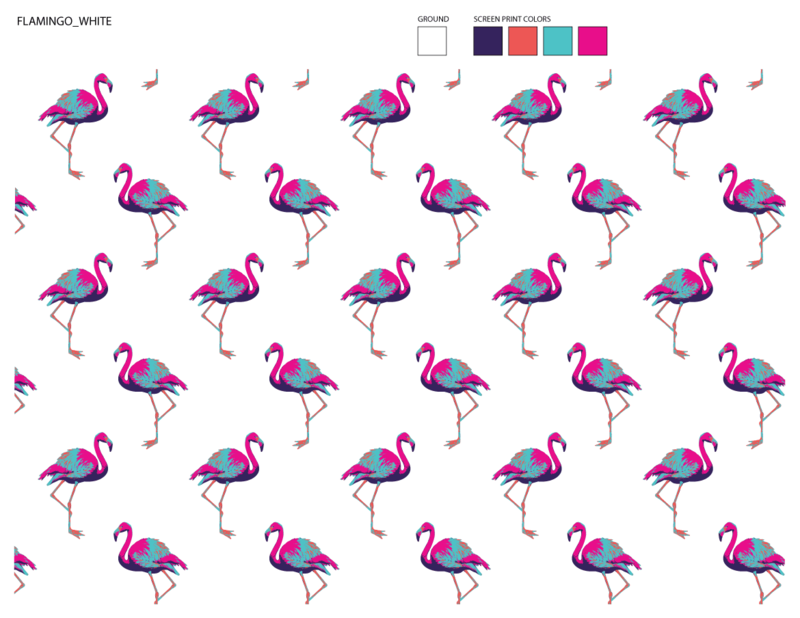 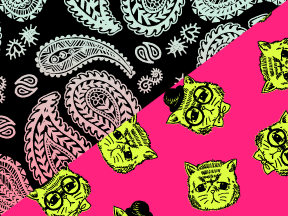 Textile and surface pattern designs for Pukka’s Authentics program. 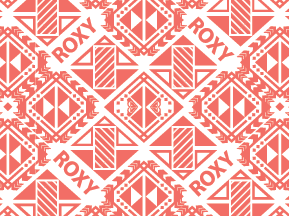 Hand-drawn floral repeat pattern & geometric repeat pattern for Roxy. 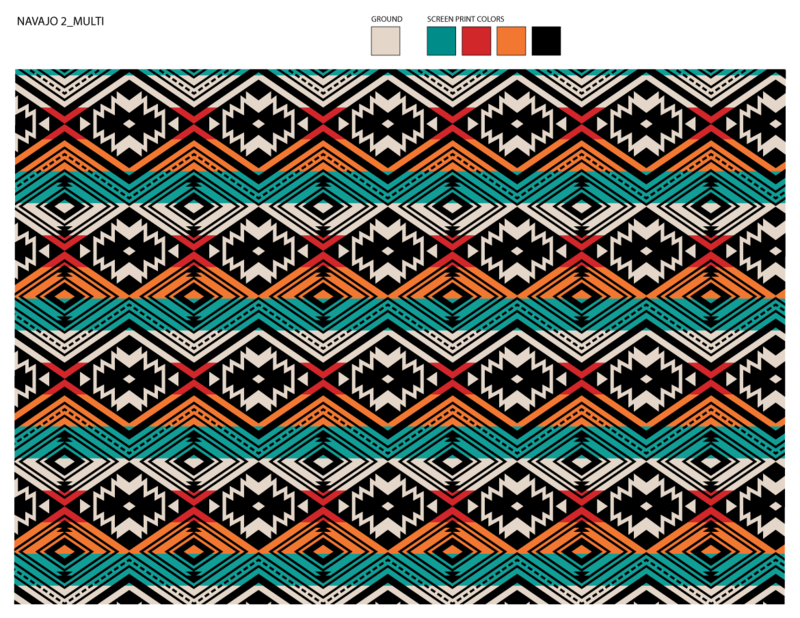 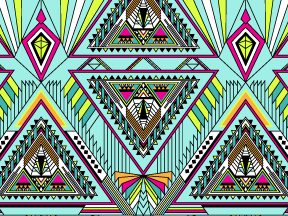 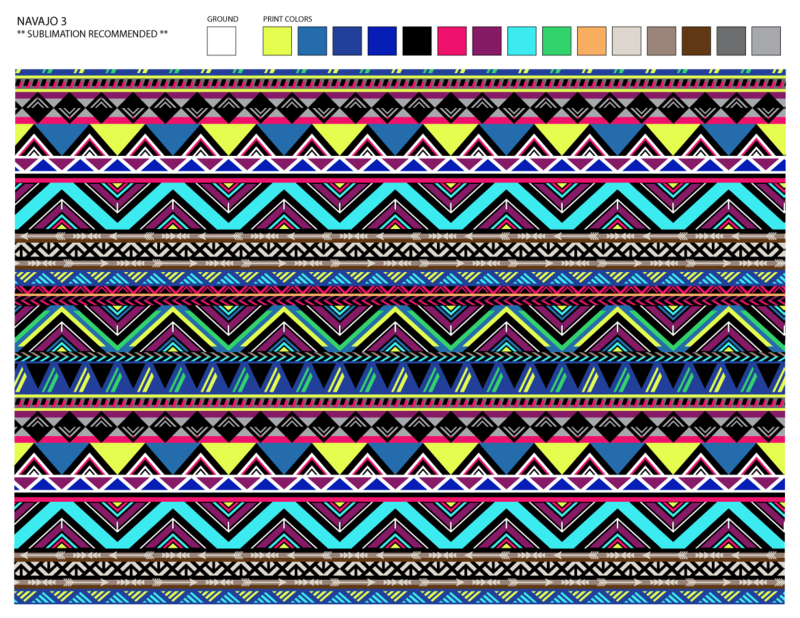 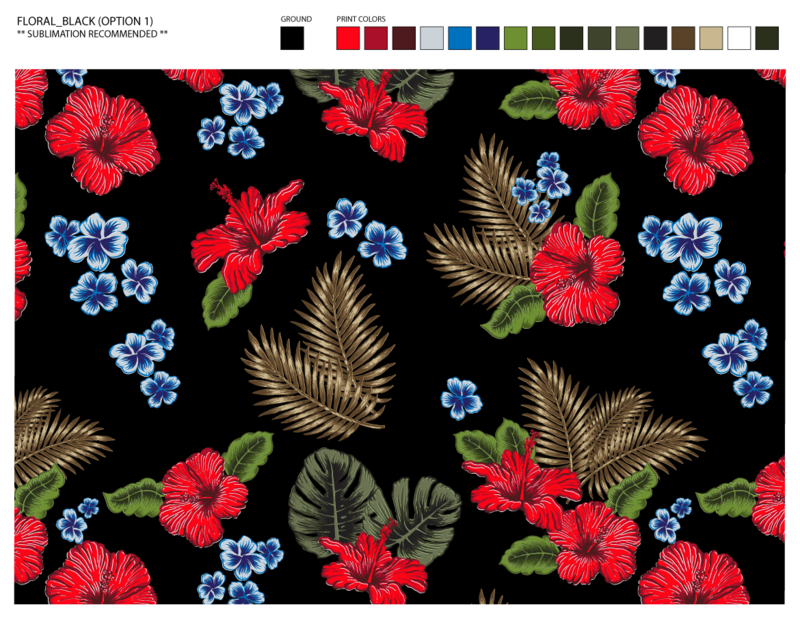 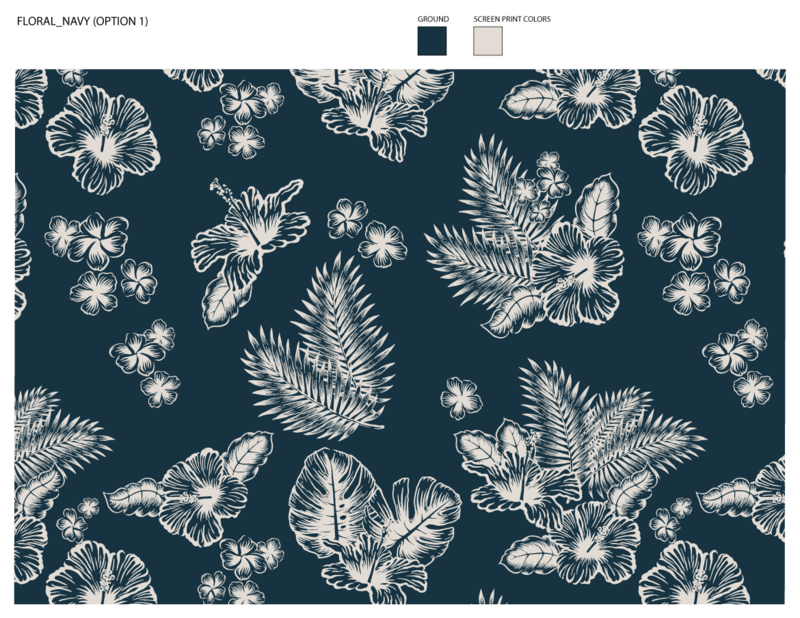 Headwear designs, graphics, and surface pattern designs for Zumies Women.